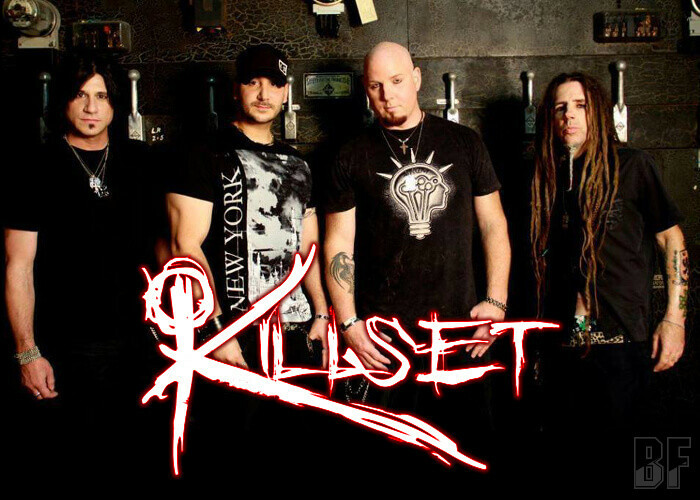 KILLSET is a new project band based in Los Angeles, California (USA), rising from the soiled ashes of former ARCM members, James "Jas" Dillon (Drums), Mark Baker (Bass), and Dave Comer (Guitars), combined forces with new singer Luca from CHOLERIC. Musically KILLSET is like an experienced, professional, well-oiled, digital grunge nu metal machine, featuring an explosive, highly ignited and charismatic vocalist. With an anything-goes attitude, each member perfectly complement one another individual uniqueness by the contributions and writing styles, to create a sound that beautifully kills. 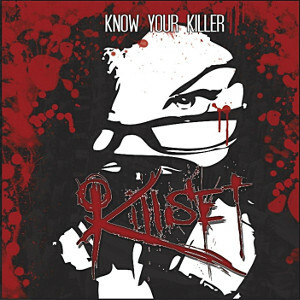 KILLSET joined forces with renowned producer Eddie Wohl (Fuel, Smile Empty Soul, Anthrax, Ill Nino), completed their full length album "Know Your Killer" and it's set to be released in October. Fan of Sevendust, Linkin Park, Breaking Benjamin and Deftones, would like KILLSET music as well.